Produktinformationen "HYDROPONIC - Y-Tool red"
Hydroponic's Y TOOL is a skate tool which features the 5 wrenches you will need to set your skateboard up and keep it running. Plus a new feature: Special socket to create a new thread in your axle when it starts to disappear due to the constant abuse your skateboard gets from you. 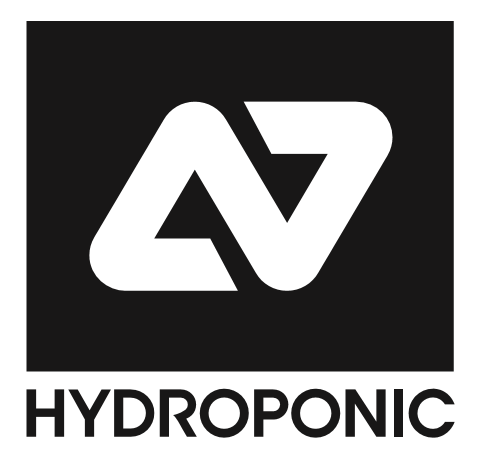 Weiterführende Links zu "HYDROPONIC - Y-Tool red"